TeamCME is constantly adding new training options here so check back often! 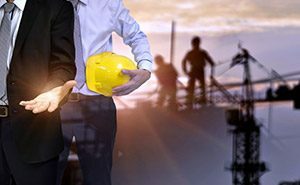 DCs can provide Occupational related Services to Businesses that are required by Company policy or Federal/State regulations to obtain. 5 Million workers in the U.S. are required to wear a respirator at work. 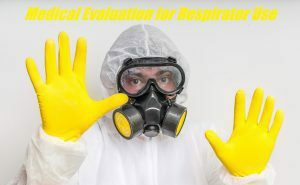 Learn how to perform the OSHA required medical evaluations for respirator use. Certain respirators and environments require yearly fit tests to ensure protection from leaks and that the respirator being used is suitable. 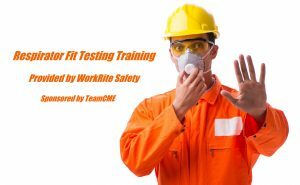 Be prepared to offer Qualitative fit testing.